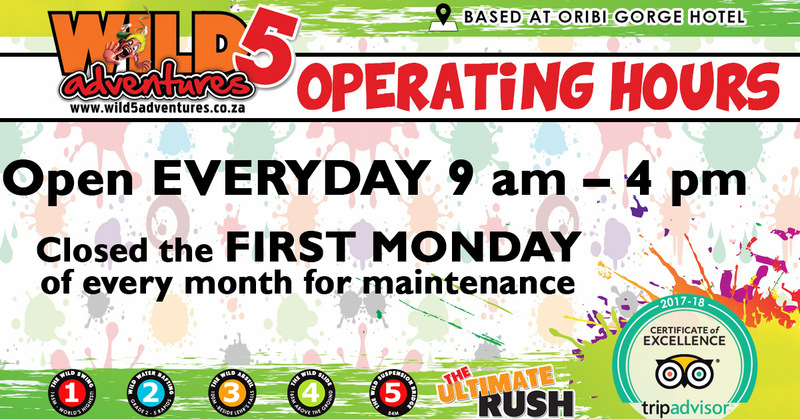 Who’s been counting down the days until the March school holidays start? 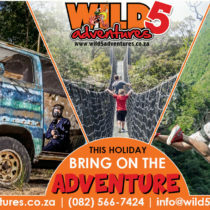 We hope you are ready to bring on the adventure these holidays because it’s time for some fun under the sun! 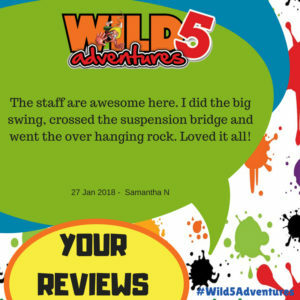 This entry was posted in Announcements, Our Wild World and tagged adrenaline, adventure, amanzimtoti, bungee jump, certificate, certificate of excellence, durban tourism, excellence, family, family holiday, holiday, outdoor activities, outdoor activity, port shepstone, school, school holiday, school trip, shelly beach, trip, tripadvisor, what to do durban, what to do margate, what to do southbroom on March 7, 2019 by Wild 5 Adventures. 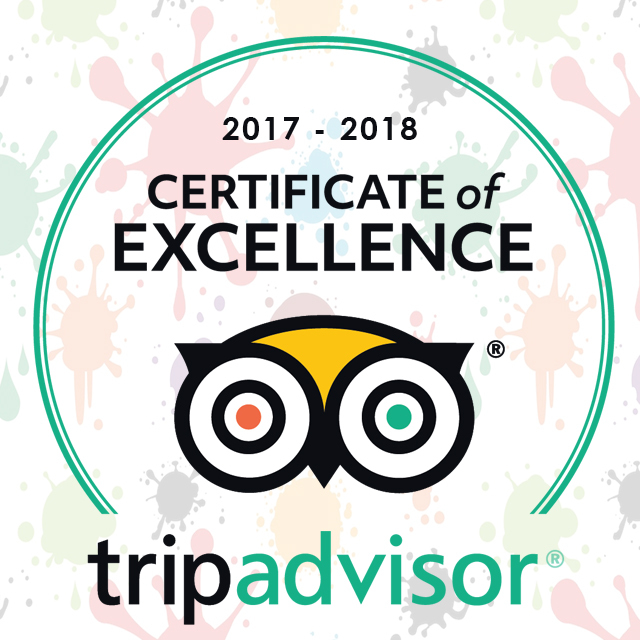 We have been awarded the 2018 Tripadvisor Certificate Of Excellence again! 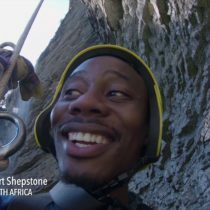 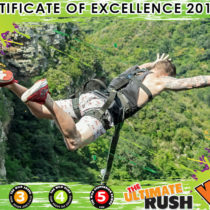 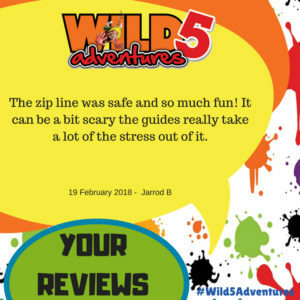 This entry was posted in Announcements and tagged adrenalin, adrenaline, adventure, announcement, award, celeb challenge, certificate, certificate of excellence, excellence, holiday fun, oribi gorge, south coast holiday, tripadvisor, what to do durban on June 6, 2018 by Wild 5 Adventures.